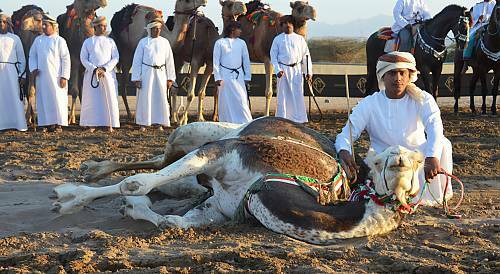 Horse and camel Ardhah is practised across many regions of Oman. 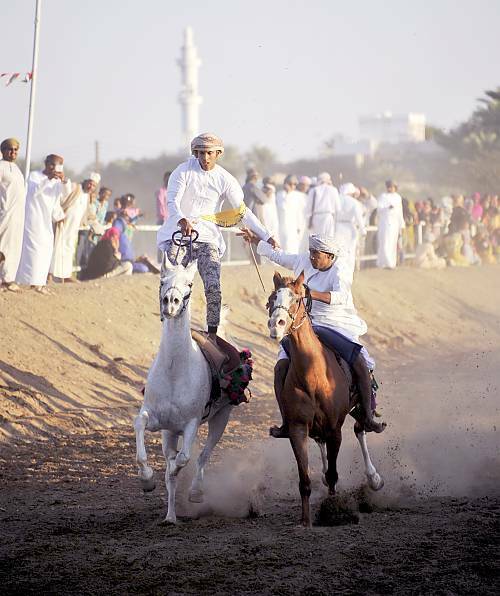 On Alardhah day (meaning the ‘day of the festival’ in Arabic), people gather around the racecourse to watch shows by horse and camel riders that reflect Omani people’s skill in dealing with and taming the animals. Traditional arts (such as the reciting of traditional poems) also accompany the demonstrations. 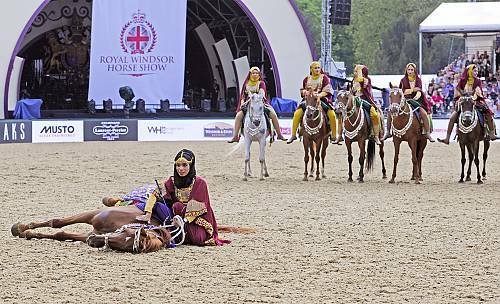 Alardhah starts with a display of traditional acts, such as horses and camels lying down, riding standing up, joining hands with another rider at great speed, and other similar actions. 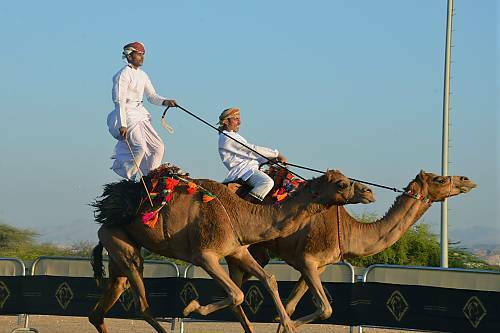 This is followed by a display of horses and camels draped with decorative clothing and beautiful silver sets. 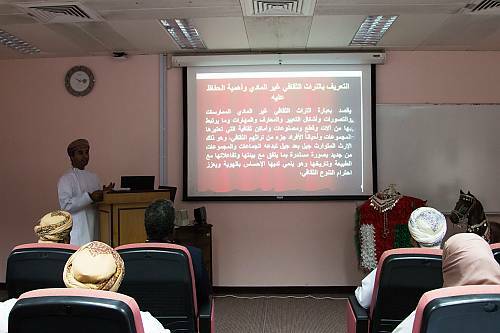 Alardhah is associated with many social occasions in Omani society, such as religious and national celebrations. 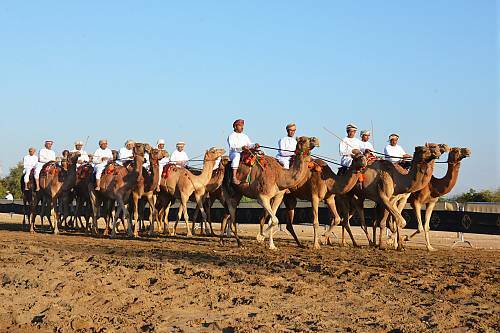 The practice is an integral part of the society’s culture in rural and urban areas and reflects great skill as well as people’s devotion to the care of animals. 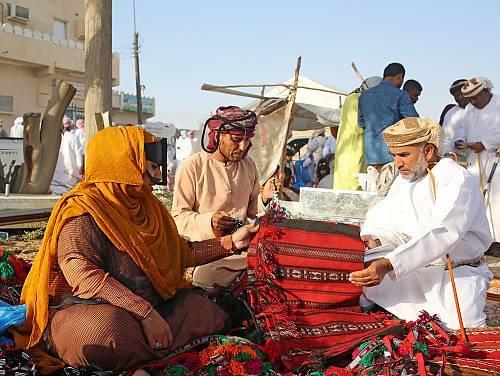 Alardhah involves both men and women and is an opportunity for traditional bands and craftspeople to display their talents. 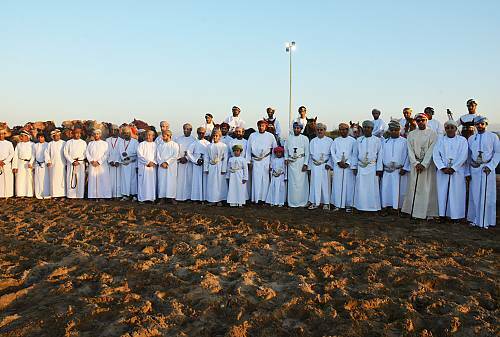 At the community level, Omanis organize Alardhah on various social occasions, which involve young people. 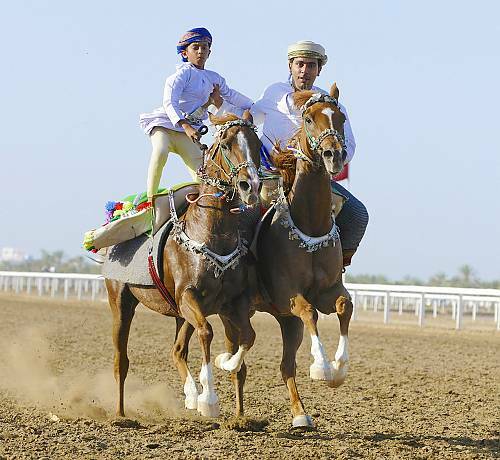 Civil organizations also play a key role in transferring the related skills, and horse groups at the university teach students equestrian skills and how to perform Alardhah.